John Watson School is a community special school for children with severe, complex, or profound learning difficulties. 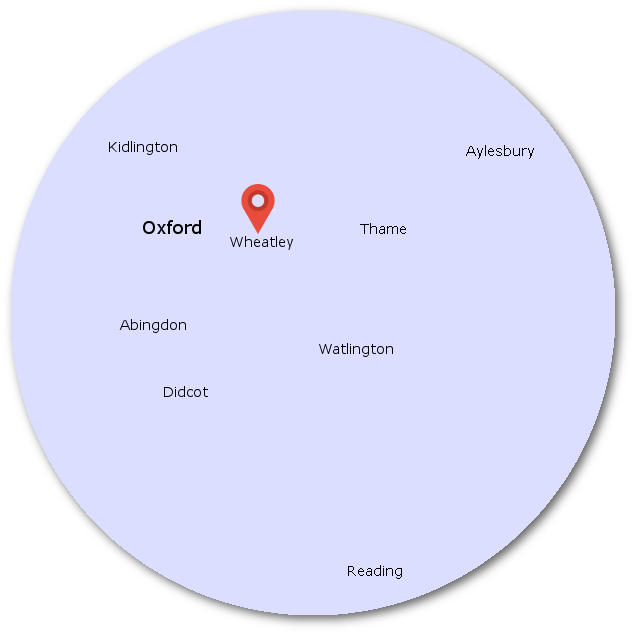 Our catchment area is wide and covers both rural and urban areas – see map. All admissions decisions rest with the local education authority, Oxfordshire County Council. Please contact the school office on 01865 452725.